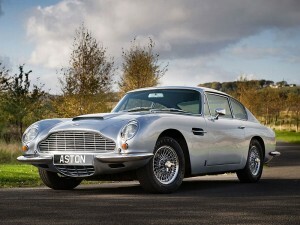 Experience the world of classic cars and sports cars by hiring an Aston Martin from Aston Martin Car Hire. 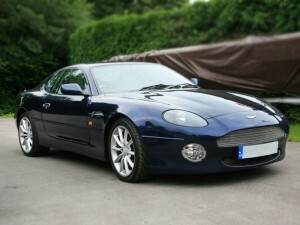 The UK`s premier Aston Martin Hire company. We have a selection of Aston Martins to choose from which can be rented for the Day, Weekend or Month within the UK and Europe. 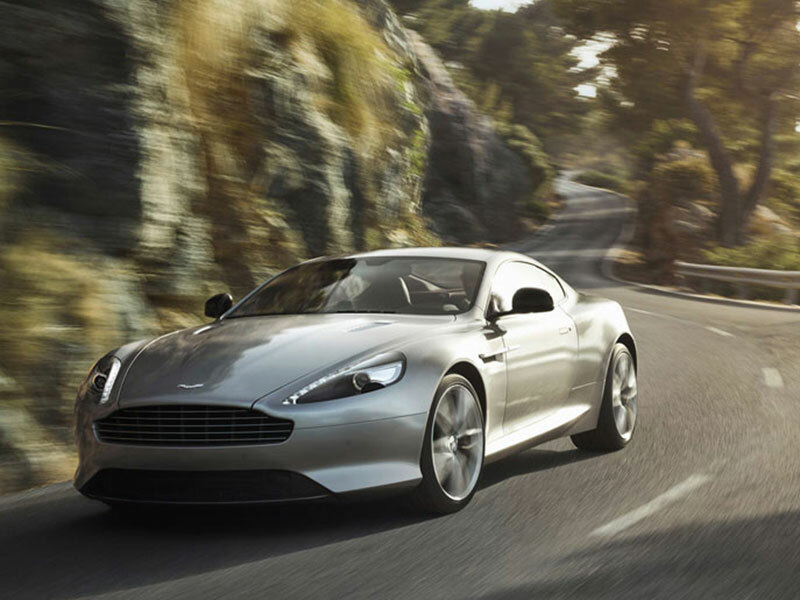 Combine our Aston Martin car Rental with a weekend break at numerous luxury hotels or cottages throughout the UK. Aston Martin Experience Days are also available. 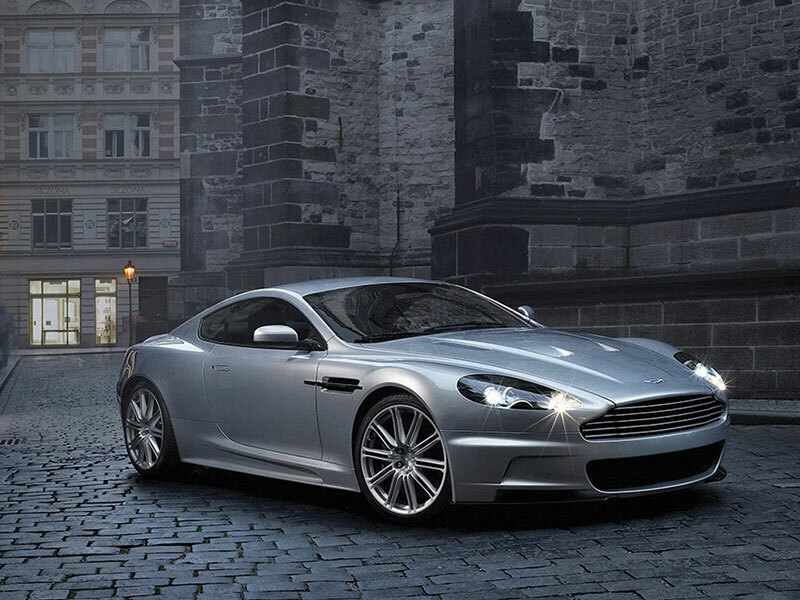 If you want to Hire an Aston Martin click HERE to make an enquiry. 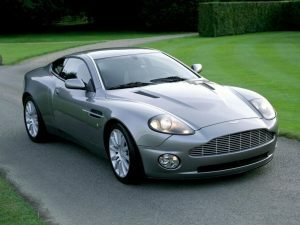 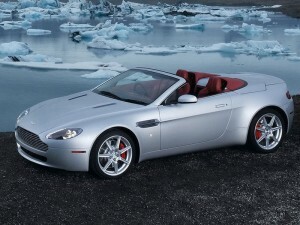 Aston Martin Car Hire .com is a sub-division of the London car rental agency. 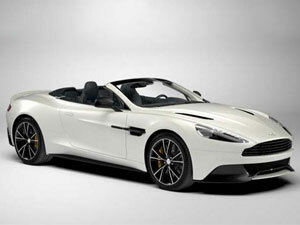 Specialising in Aston Martin hire, Ferrari hires as well as a full range of other supercars. 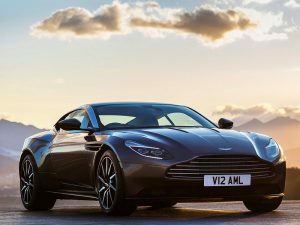 Although based in London, we can deliver Aston Martins all over the globe for a range of corporate and personal events; such as track days, weddings, birthdays or weekend breaks. 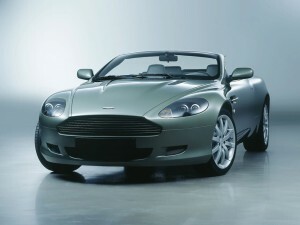 We also offer Aston Martin experience days for those interested in testing a range of Aston Martin models all at once. 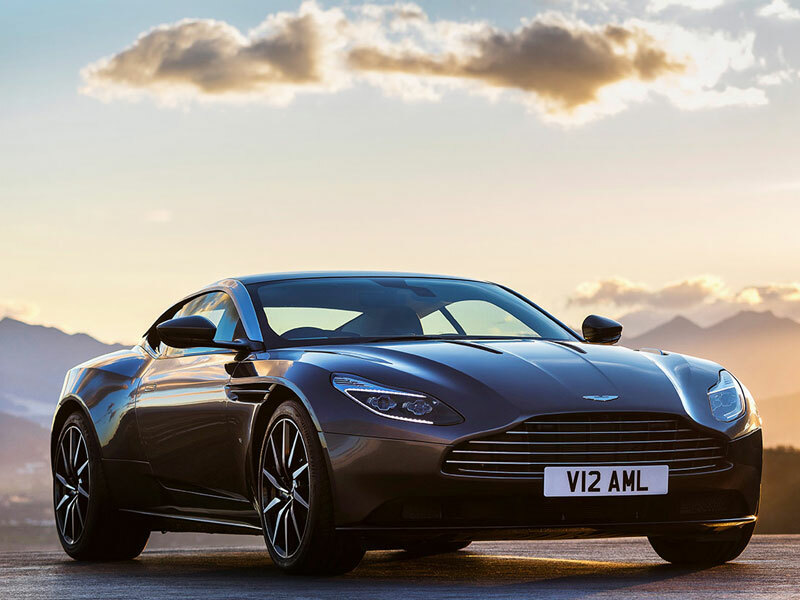 If you’re interested in driving these powerful supercars, call us on: 0207 837 0202 to hire an Aston Martin today! 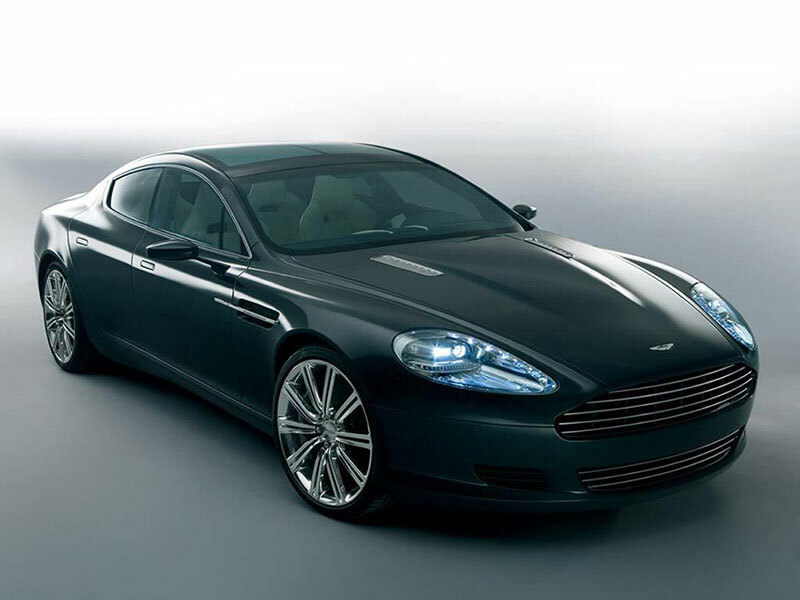 We can deliver your Aston Martin hire car anywhere in Berkshire, Buckinghamshire, Essex, Hertfordshire, Kent, Surrey, and Sussex at the most competitive prices.